Are your kids struggling to get dressed in the morning? 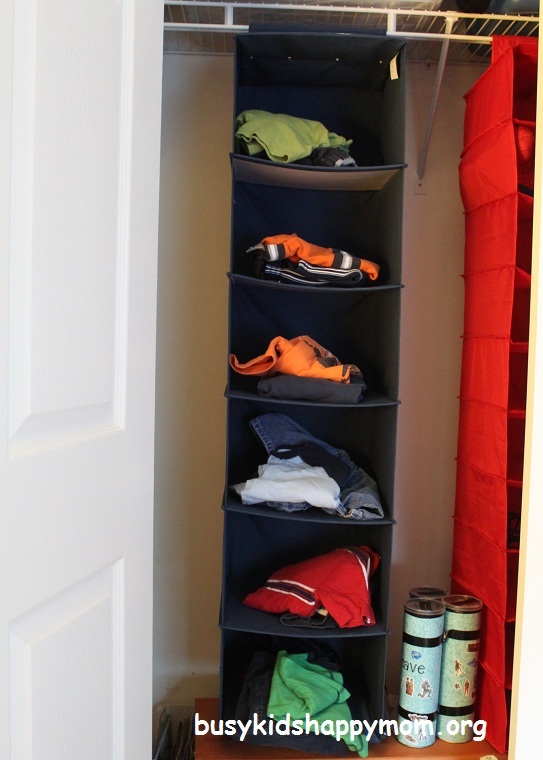 It’s time to organize kids clothes and encourage some independence. This is a great way for kids to get dressed on their own. Getting dressed is an important Life Skill. We also use something similar to this for all of our winter gear. 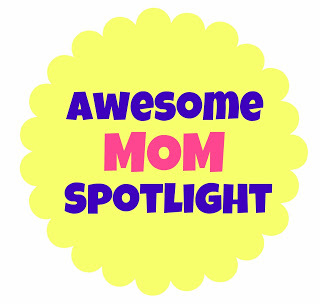 This is an organization idea I can get behind because my own children have used it for over 4 years. A week’s worth of outfits, that are easily accessible? Yes please! 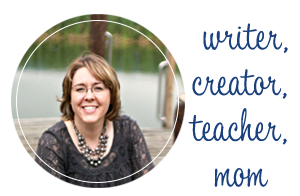 No tools or messy closet-improvement project needed…. just a sweater organizer! You can find one here. While I’m doing laundry, I sort my kid’s outfits immediately. My kids take their laundry and put it right into their empty sweater organizer (add underwear and socks too). This also allows me to see if they are out of outfits and need to be restocked (which usually means I’m behind on laundry). When to wear the outfit? I get to choose the outfits (with boys it’s pretty easy) and they get to choose which day they wear them. With this system and now using an alarm clock, our mornings are much smoother! Now if the lunches could get packed automatically, we’d be all set! With my school-age children, they put together their own outfits. In fact, sometimes they even do their own laundry. << This is shocking to me too! The only way this can safely be done is if they use this special laundry item. 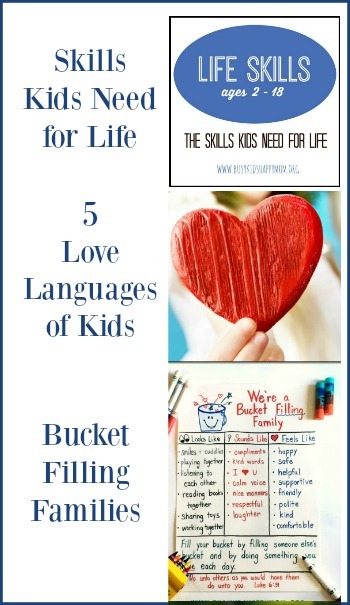 If you’re interested in encouraging your kids in more Life Skills click here and please check out Tim Smith’s chart “The Consequence Planner” here. **Wouldn’t you know the day this posted, my son put on the same (stained) shirt he’d worn the day before… I guess we hadn’t discussed that pulling something out of the dirty clothes basket is not option #1 if your cubbies are empty! 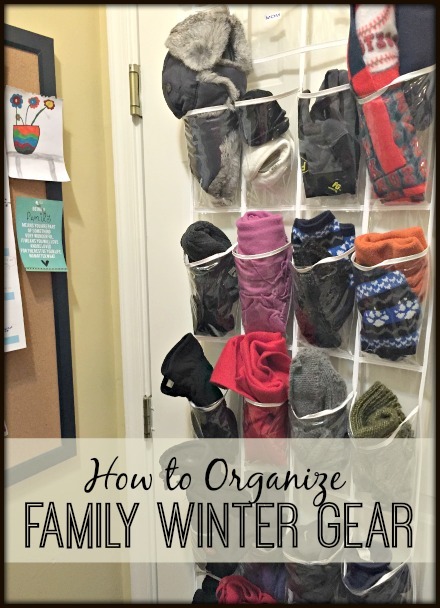 Interested in seeing how we organize our winter gear? Click here. 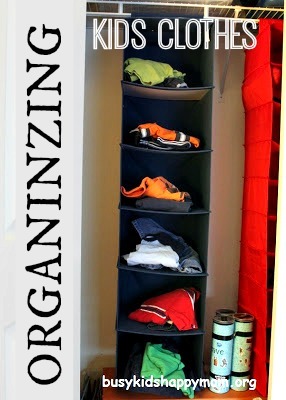 Absolutely great ideas and great guidelines for organizing kids clothes. Organizing kids clothe is really a fun process and also important to keep them clean and easy for your kids and make mornings in your household less stress free. Thanks! I love the stress free part of it the most!